ITV will be broadcasting a world premiere of the documentary JIHAD by Deeyah Khan on 15th of June at 10.40pm. Update: JIHAD – A British Story is available via the ITV player. Deeyah Khan, is an Emmy and Peabody award-winning documentary film director and producer, whose work highlights human rights, women’s voices and freedom of expression. Her skill as a multidisciplinary artist led her to use film and music as the language for her social activism. 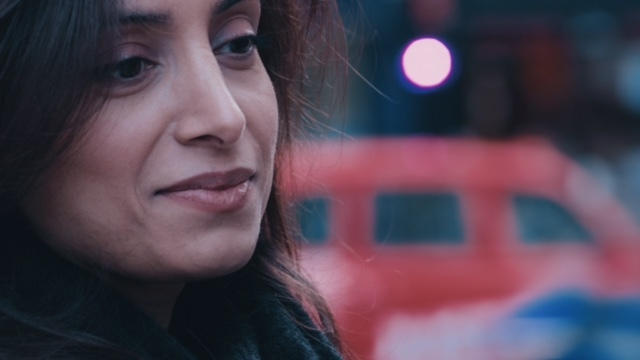 Deeyah Khan is born in Norway to immigrant parents of Pashtun and Punjabi ancestry. In the new documentary JIHAD, Deeyah Khan examines jihadism and radicalization, its causes and possible solutions and addresses the many young men and women who has joined the Islamic State in Syria and Iraq. She spends two years with some of the leading figures in the British jihadi movement from previous generations and meets figures of the British jihad, who went abroad to fight, and train young Muslims across the UK and the West. Deeyah’s documentary also takes her to the streets of modern Britain, meeting today’s young Muslims, caught between extremism and the War on Terror. Previous work by Deeyah Khan includes her award winning film Banaz – a love story, which chronicles the life and death of Banaz Mahmod, a young British Kurdish woman killed in 2006 in South London on the orders of her family in a so-called honour killing. Deeyah is also the recipient of several awards for her work supporting freedom of expression including the Ossietzky prize by Norwegian PEN. The focus of her work and access to voices that are often overlooked and misunderstood has led to increasing demand as a speaker at international human rights events and platforms including the United Nations.